The set up and training procedure on SIMSafe requires a full one hour webinar in which we will demonstrate the capabilities of SIMSafe and connect your SIMs live whilst you have your devices or applications open in front of you. Prior to the live training, we will send you some documentation which outlines the technical requirements for the activation of SIMSafe services. Once you have confirmed to us that the installation is viable, we will proceed with setting up the webinar for the training. On the webinar, we will begin with an introduction to SIMSafe and how it can aid your solution via a PowerPoint presentation. We will touch on the infrastructure and environment and follow up with a detailed analysis of the web management portal. The final stage is the SIM activation with your solution over our private APN. 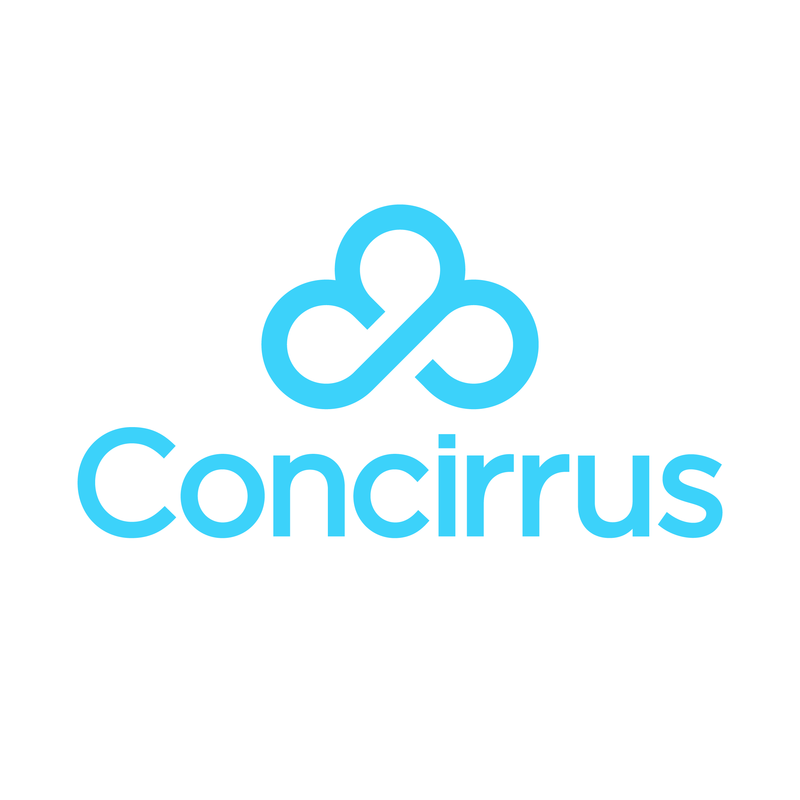 We will ask you to insert a Concirrus SIM we have provided prior to the training into your device. The SIMSafe configuration will be verified and the connection tested. Once the device is confirmed as fully operational and doing what it is intended to do, we will conclude the training.